Most VR games and experiences have limited locomotion, leaving players to use hand controllers to navigate around the virtual world. 3DRudder has come up with a way to allow players to move about using a foot motion controller, freeing up hand controllers for other tasks. The controller comes in the form of a tilting disc, which users can push with their feet in the desired direction when seated. The French-founded device requires no set up and will work on compatible games when plugged in, the company said. 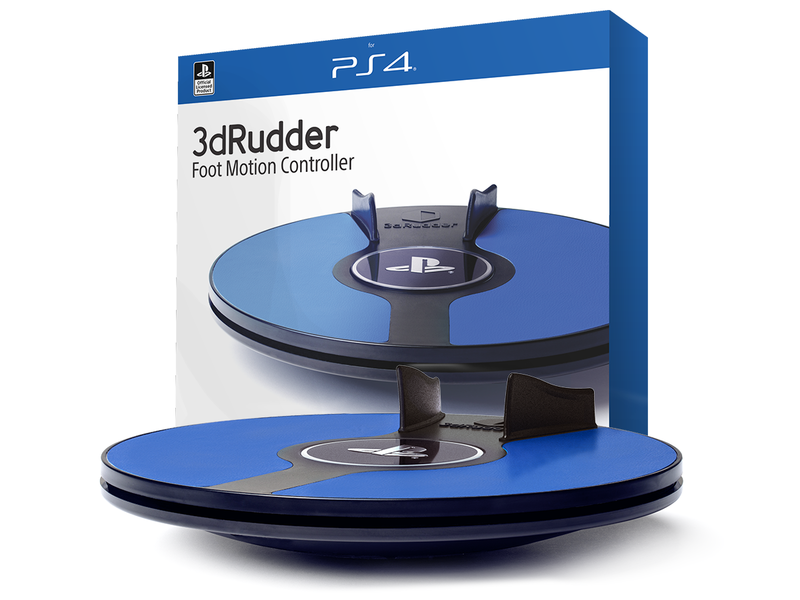 3DRudder has showcased its technology at previous CES conventions, but this time it has built it specifically for PlayStation VR, making it compatible with more than 20 titles upon launch and with plans to add new games every month. 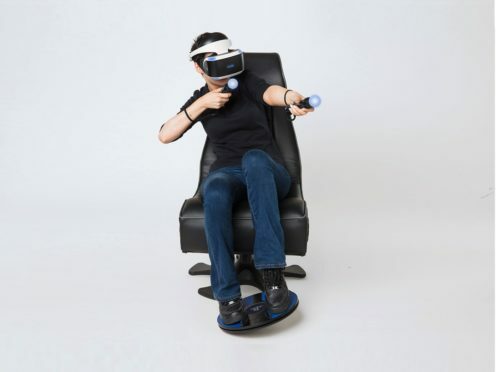 Sairento VR, Bow To Blood, Red Matter, Ultrawings, Pirate flight, The Wizard, Honor & Duty: D-day, Blind, Operation Warcade and Mind Labyrinth have been revealed among the first batch of games that will work with the controller, which will go on sale from mid-April costing 119 euro – about £106.